Canadian singer The Weeknd has been sued by three British songwriters over allegations he copied their work to produce his hit ‘A Lonely Night’, according to US court documents. Songwriters William Smith, Brian Clover and Scott McCulloch sued the Weeknd, Universal Music Group Inc and others in a Los Angeles federal court. 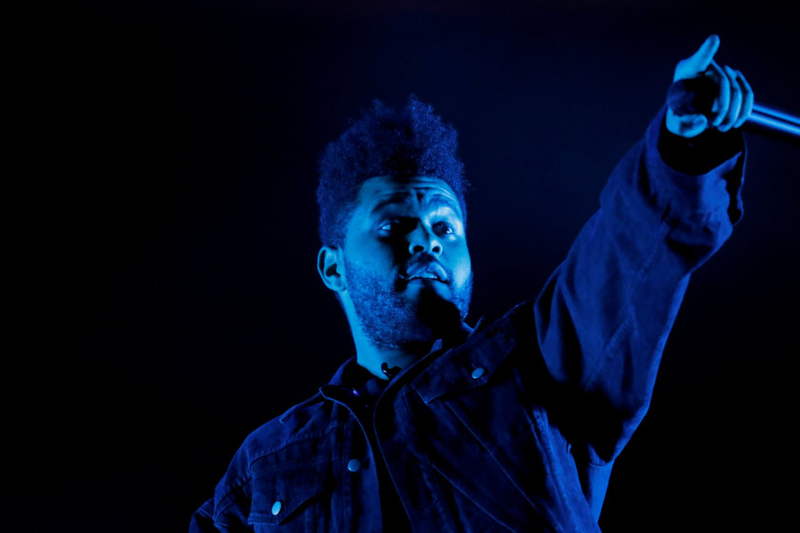 The song in question appears on The Weeknd’s Grammy-award winning album ‘Starboy’. The British songwriters heard ‘A Lonely Night’, recognising it as their song ‘I Need to Love’, the lawsuit said. They edited the two songs together in a sound clip, saying they showed the similarities. Two weeks later, The Weeknd and Universal released ‘Starboy’. Last year, The Weeknd was sued with an allegation that his song ‘Starboy’ from the album of the same name, was a rip-off.